One of the best discussions I’ve heard on this topic was on a podcast called Hire Up hosted by John P. Beck, Jr. The episode was titled Assessments Made Simple, Human, Smart and featured Dr. Scott Hamilton, the CEO of Hamilton &amp; Associates Consulting. 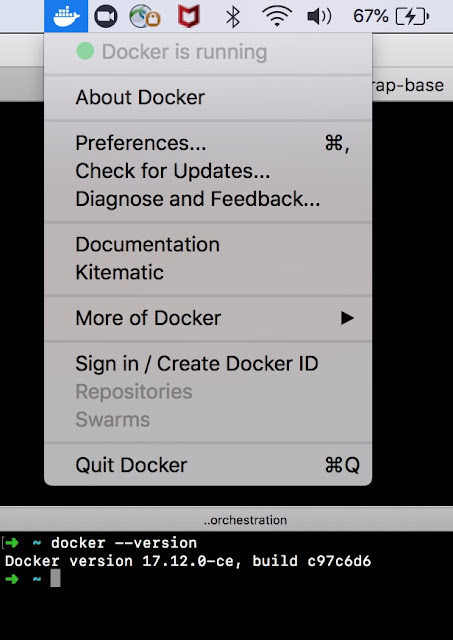 Setup Kafka and Zookeeper with brew(homebrew) on Mac operating system: Use Kafka tool(UI) to Publish message and monitor Kafka topic message. Kafka is publish subscribe messaging system which are most commonly used in asynchronous work flow. Homebrew is a software package management system that simplifies the installation of software on Apple's macOS operating system. 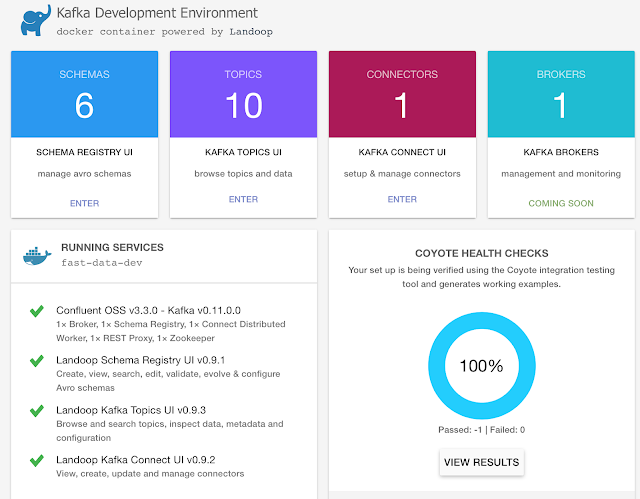 Using brew Kafka and Zookeeper can installed & setup with ease. Updated 2 taps (homebrew/core, homebrew/cask). As we have setup Zookeeper and Kafka locally, we can use following configuration to setup Kafka tool. 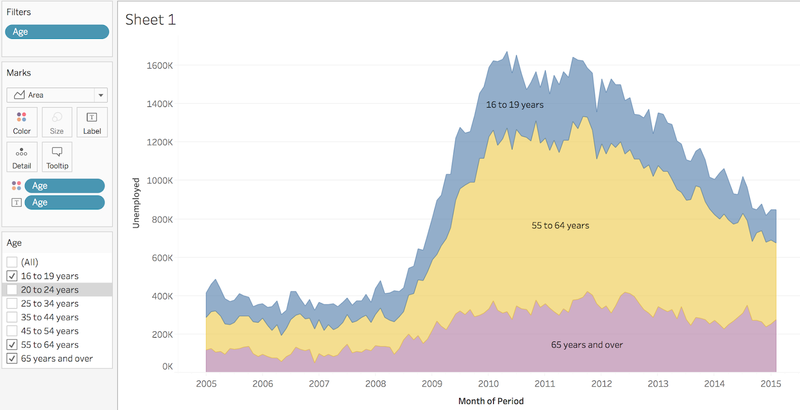 Open Topic "topic-devinline-1" and partition-0. Click green play button and find both message posted earlier. 2. Post message in text-box and click Add. 3. Click on green-play button and message posted is available in topic. 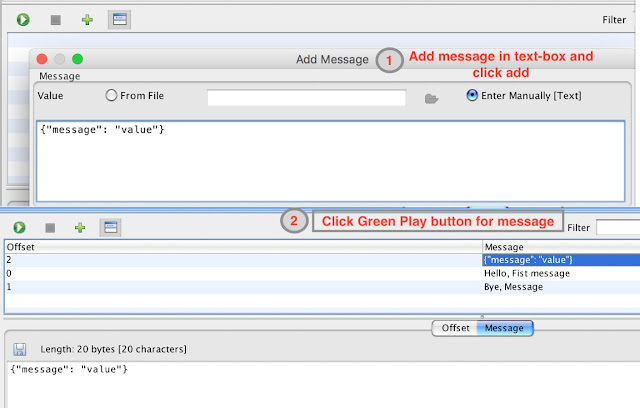 Note: If you find text box for Key also, provide a key along with message. 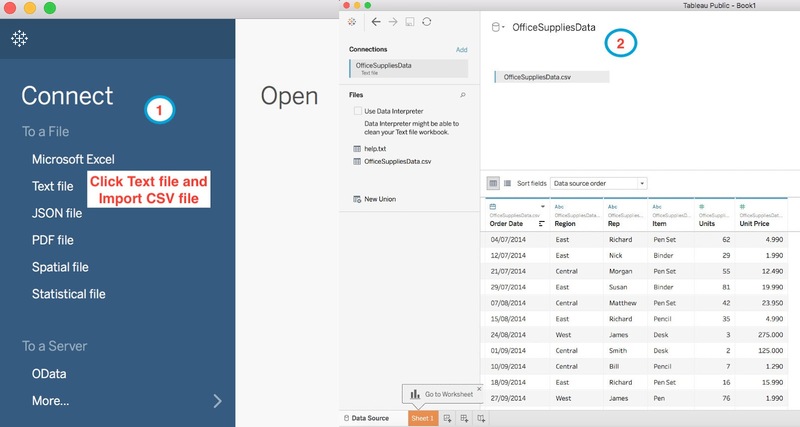 It can be configured in preferences. 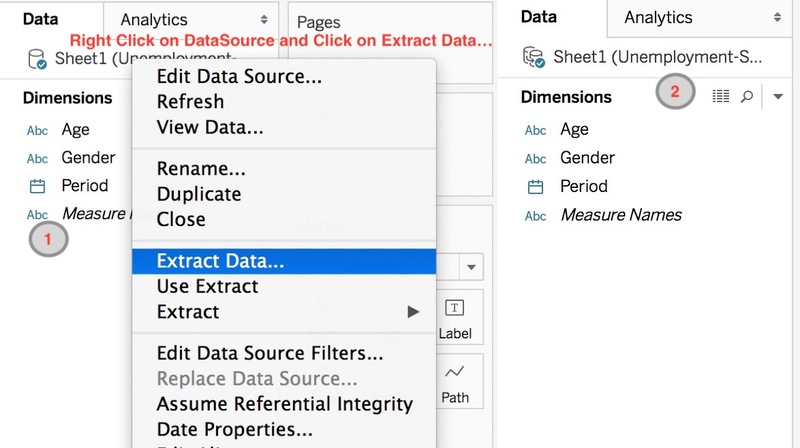 Extracts are saved subsets of data that we can use to improve performance - we can reduce the total amount of data by using filters and configuring other limits. 2. Select default or modify config for selecting specific set of records and click Extract. 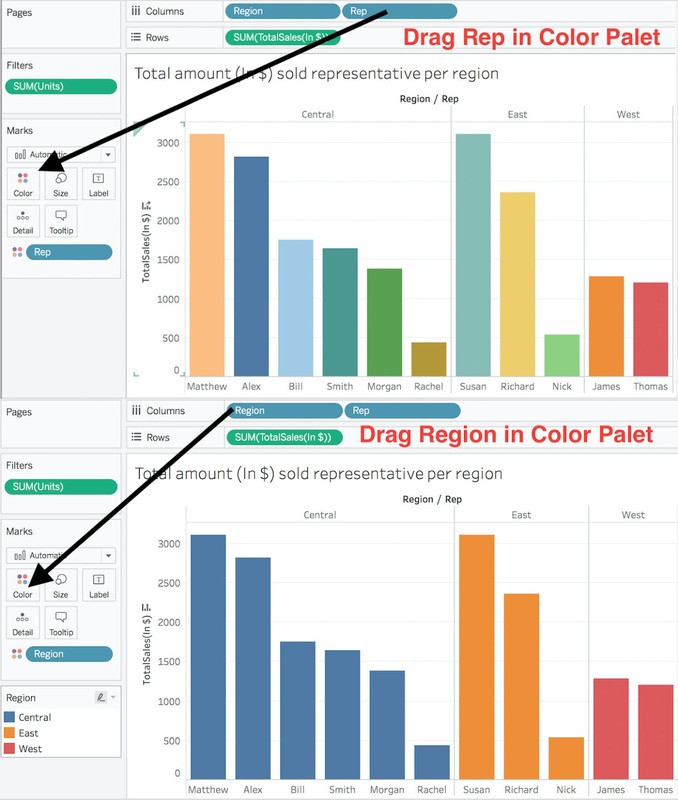 How to use a filter for all Worksheet? 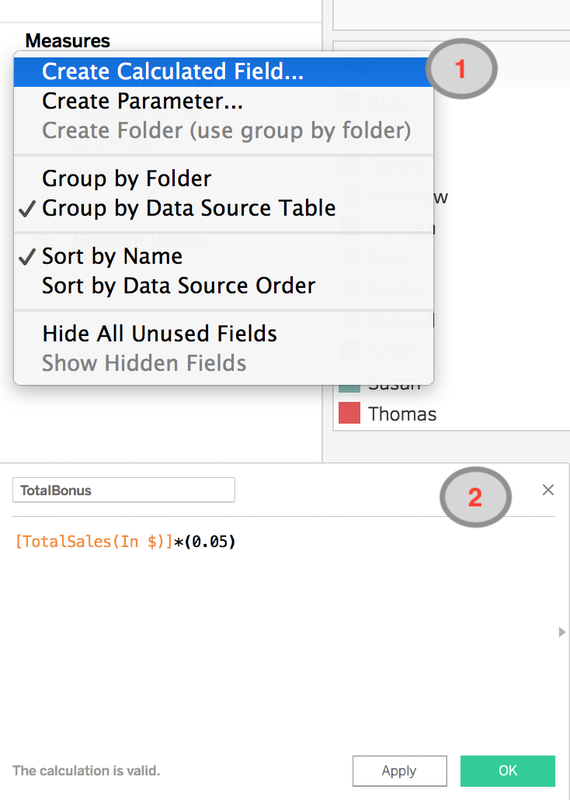 Right click on Filter -> "Apply to Worksheets" -> Select "All using this datasource"
Now this filter will be available for all worksheet throughout if data source is used on the working area. 2. 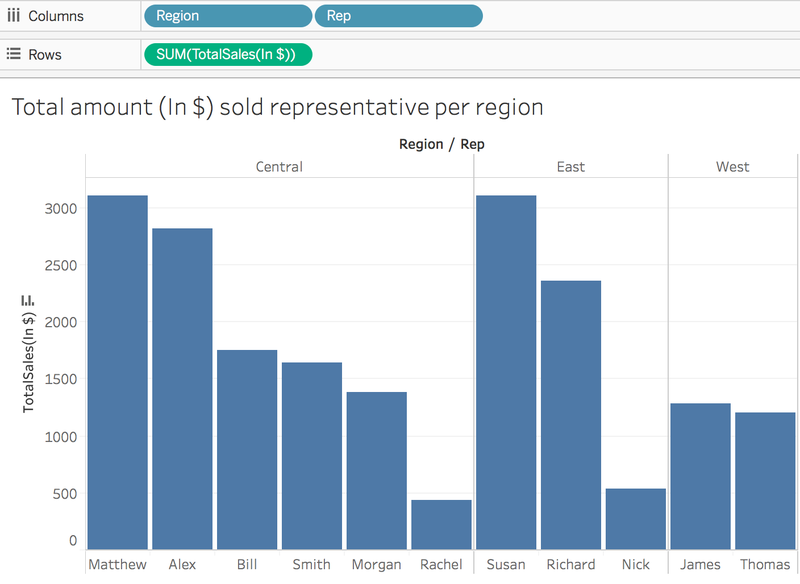 Open Tableau and Import excel as data source. Create extract as suggested above. On creating extract by default it will be used. 3. 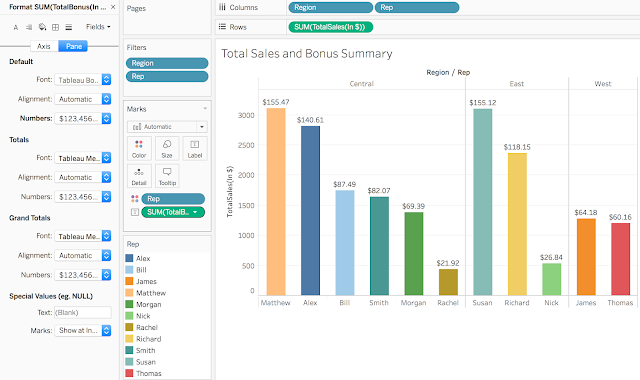 Drag Unemployed field from Measures section to rows shelf and drag Period from Dimensions to Columns shelf. 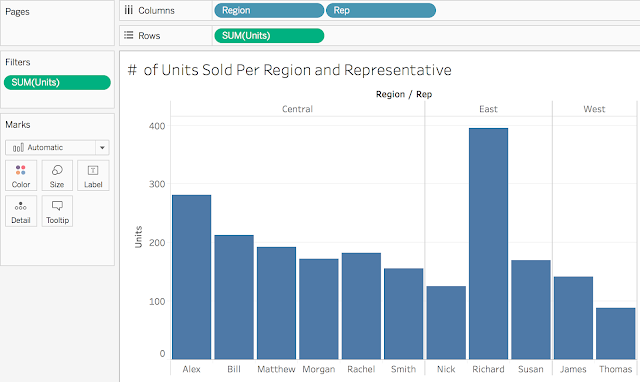 By default, Line chart will be created in Working area.Change line chart to Area chart. 4. Drag Age from Dimensions to Filter area and select at least one age range. Right click on filter created and select Show Filter. Drag Age filter below Marks area. 5. 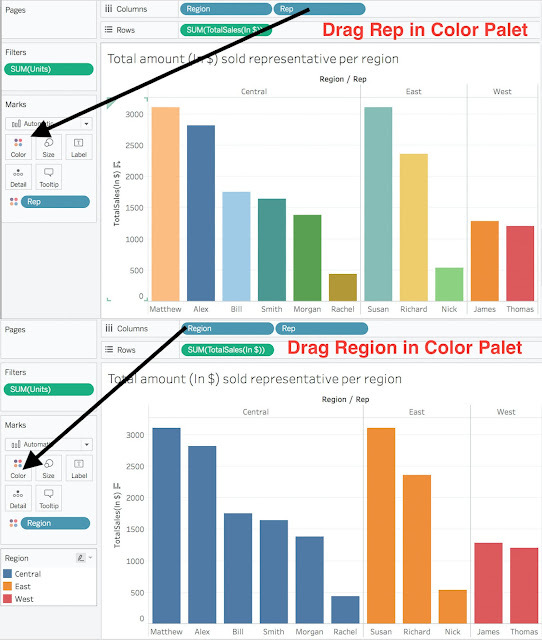 Drag Age in Label and Color pallet and select different age range from filter and observe Area chart. Below area chart created with three age range. Elasticsearch is a distributed search and analytics engine which runs on Apache Lucene (The indexing and search library for high performance, full text search engine). 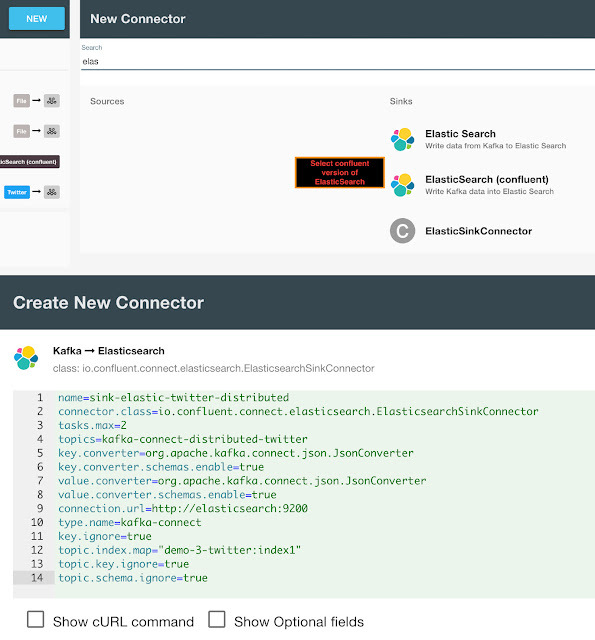 In previous posts we used Kafka Source Connectors (FileSourceConnector in standalone and Distributed mode & TwitterSourceConnector) - DataSource to KafkaTopic. 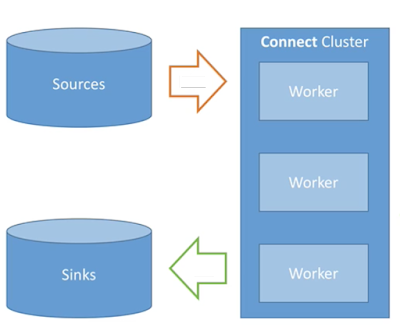 In this post we will use ElasticSearchSink to transfer data from Kafka topic to ElasticSearch. 3. ElasticSearch Connector config: Go to http://127.0.0.1:3030 and create ElasticSearch connector with following configurations. 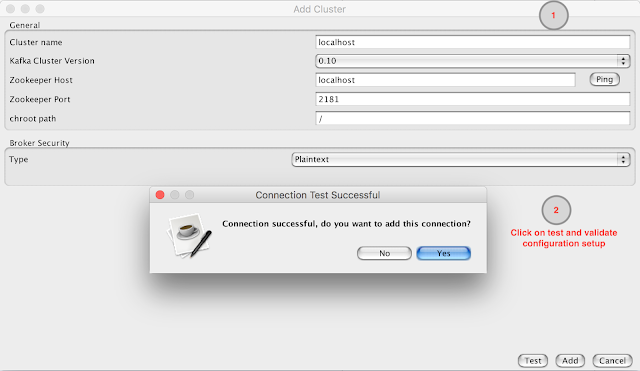 In previous post we did setup Kafka connect cluster in docker(Landoop fast-data-dev) and created FileStreamConnector in standalone mode and in distributed mode for transferring file content to Kafka topic. 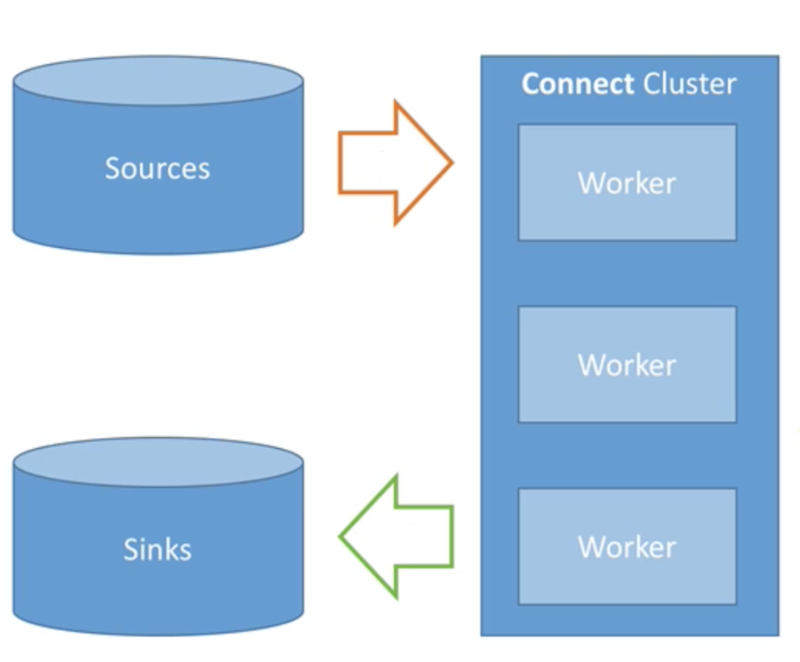 In this post we will use existing Docker Kafka connect setup to fetch tweets from twitter using TwitterConnector and publish in another topic. 1. Setup Kafka connect. I have setup using docker Landoop fast-data-dev. I have created an app "ZythamTwitterStreamTest" and ready with 4 keys. Start Kafka cluster using docker-compose. Create Kafka topic where tweets are published by TwitterKafkaConnector. 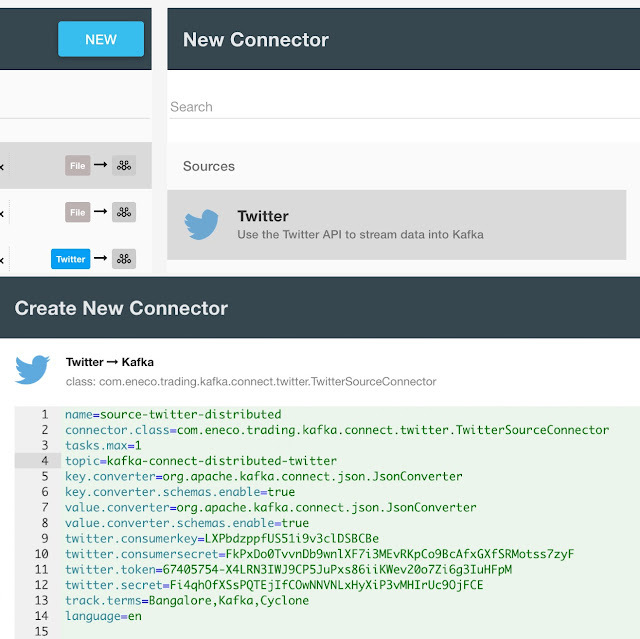 Create Kafka twitter connector for distributed mode transferring stream data to Kafka topic: Use below configuration for creating twitter Kafka connector. Message received by consumer (JSON formatted): Below message received as tweet contains word "Bangalore".